…edited by David Steffen, is now available to pre-order at Amazon and other retailers coming soon. This collection includes all 25 stories published in the first two years of fiction on Diabolical Plots, with absolutely fantastic cover art by Galen Dara and the layout by Pat Steiner. David Steffen is one of the genuine good guys of the genre. 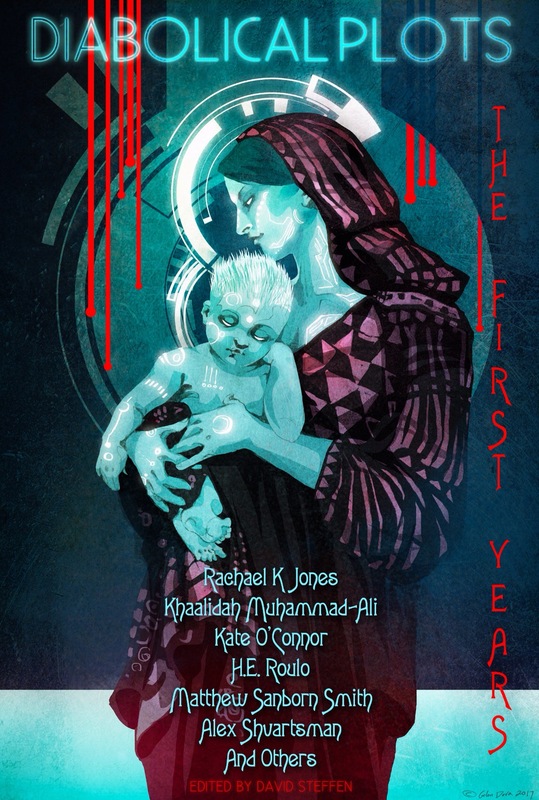 Check out his Long List anthologies of Hugo-nominated stories and look out for further Diabolical Plots collections coming out in the near future.